Radio 4 Houston with Otis Hardy Maclay and Scooter 2001 thru 2002 archives. Check out KPFTX for Pacifica/KPFT meetings audio archive. Also check out Free Radio Santa Cruz , Radio Chomsky, Radio 4 All, Acksis of Evil, and LA sound Posse for audio content on the Web. 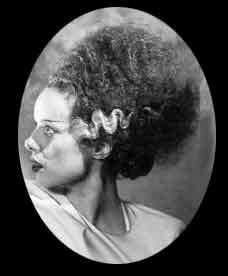 Community Dialog(KPFT) Is KPFT a white station? Links related to this broadcast: People's Radio, Dogs of Now, KPFTX and Taking Aim . 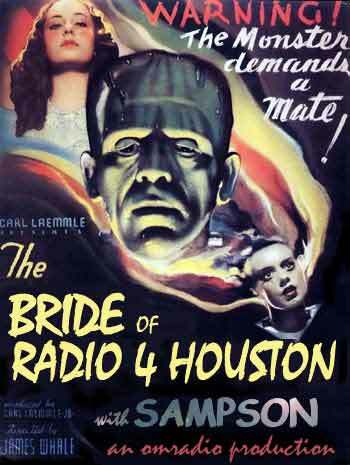 The Bride of Radio 4 Houston is a call-in, webcast forum for the discussion of alternative media, Pacifica and community radio politics.